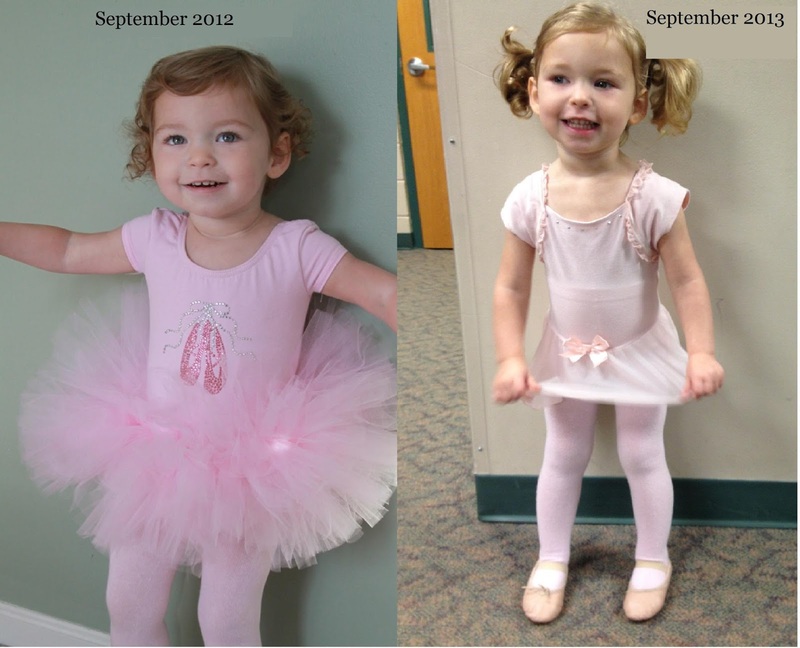 Eliza started her 2nd year of dance. I can't believe how much she has changed. Watching her through the window just amazed me. No running around the room, just staying in her spot. Following along with the teacher and not searching for me out the window. She has even improved since Princess Camp just a few weeks ago.